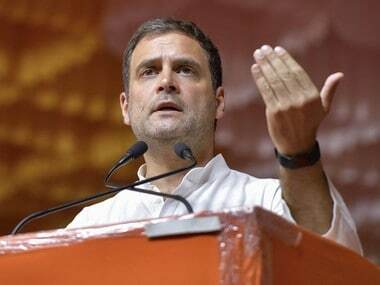 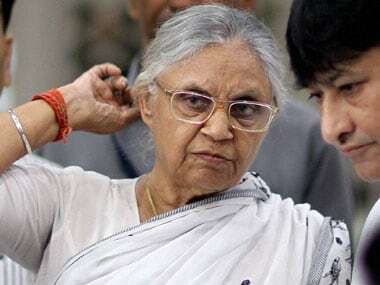 New Delhi: Delhi Congress chief Sheila Dikshit met party president Rahul Gandhi on Tuesday triggering fresh speculations on the party's possible alliance with the ruling Aam Aadmi Party (AAP) in Delhi ahead of the upcoming Lok Sabha elections. 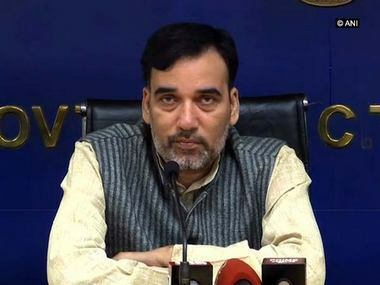 The meeting, which last for around 20 minutes was also attended by AICC in-charge of Delhi PC Chacko. 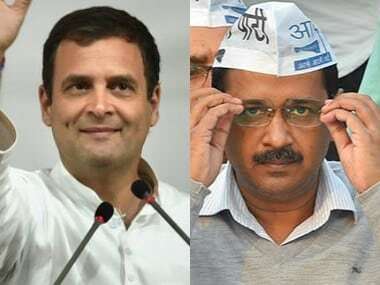 Delhi Congress is divided over the issue with one side claiming that a 4-3 seat sharing formula has been finalised and AAP will be asked to leave three out of the seven parliamentary constituencies in national capital. 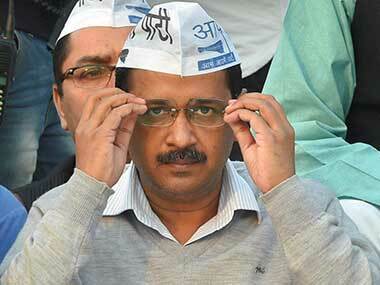 AAP convener Arvind Kejriwal had however said on Monday that Rahul Gandhi had refused an alliance with his party.